It’s no secret that the digital world is highly competitive today. The only way to have a chance at success in this over saturated marketplace is if your digital product stands out above the rest. One way to accomplish this is by providing a strong user experience. The international standard on ergonomics of human system interaction defines user experience as “a person’s perceptions and responses that result from the use or anticipated use of a product, system or service”. But how is a strong and positive user experience achievable in the short, time sensitive development cycles of today? In addition, how do you know when and which resources to allocate towards creating and testing your digital product’s UX? Are you interested in ensuring that your website is user friendly for your core demographics? 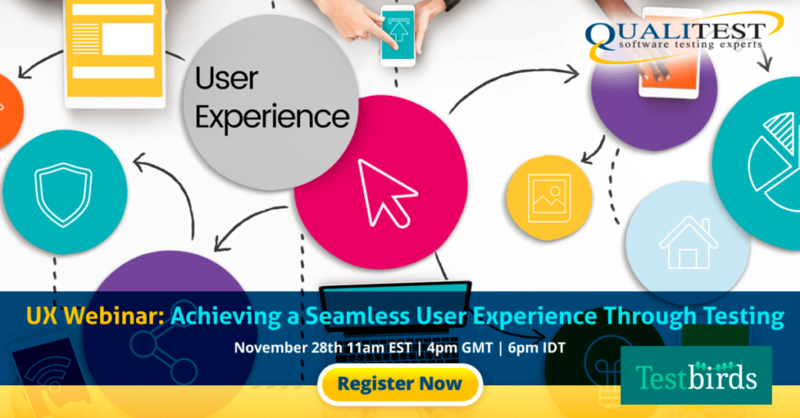 Attend our webinar to learn all about how you can start considering and implementing your end users and their experiences now. Sahil is our International Marketing & PR Manager based in London, UK. Zielgruppengerechte Apps und Webseiten: Was will (m)ein Kunde wirklich? Fragen Sie die Crowd!